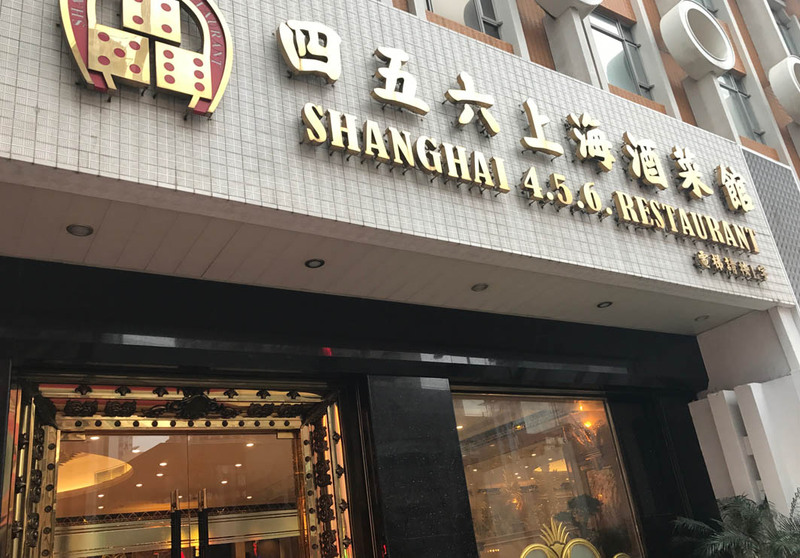 As the name suggests, 456 Shanghai offers guests fine-dining Shanghainese cuisine in an elegant atmosphere. A landmark in Macau, this restaurant has been around for over 30 years, satisfying even the most discerning of palates. The menu brings together the traditional flavours of Shanghainese cuisine with innovative twists. Must-try dishes include the Whole Roasted Peking Duck; Stewed Abalone with Goose’s Claw; and, the Vegetables in Oyster Sauce. This restaurant also serves provincial specialties from Peking and Sichuan to Huai-Yang dim sum.